Pakistan has already been placed in “Level Three” category in the latest travel advisory issued by the US on Monday. Lahore (UrduPoint / Pakistan Point News – 17th April, 2019) The US has advised its citizens to reconsider travelling to Pakistan in view of the terror threats. The US has particularly asked its citizens not to travel to Balochistan, Khyber Pakhtunkhwa and Pakistan occupied Kashmir (PoK) which have been identified as the most dangerous areas due to terror attacks. 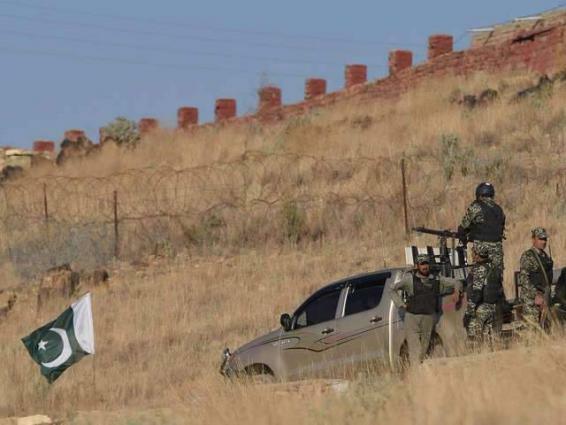 However, several parts of the country, including Balochistan, KPK province, PoK and India-Pakistan border, have been placed in the most dangerous “Level Four” category, in which US citizens are asked not to travel due to high risk areas. Earlier, the Unites States had warned its citizens to travel to 35 countries having risk of kidnapping. The US State Department had recently updated its travel advisories for 35 countries with a new indicator to highlight the risk of kidnapping and hostage taking. The high-threat countries will now be labelled with a "K" in order to "communicate more clearly to US citizens the risks of kidnapping and hostage taking by criminal and terrorist actors around the world", the department said Tuesday. The countries among the "K" indicator include Afghanistan, Algeria, Angola, Bangladesh, Burkina Faso, Cameroon, Central African Republic, Colombia, Democratic Republic of the Congo, Ethiopia, Haiti, Iran, Iraq, Kenya, Lebanon, Libya, Malaysia, Mali, Mexico, Niger, Nigeria, Pakistan, Papua New Guinea, Philippines, Russian Federation, Somalia, South Sudan, Sudan, Syria, Trinidad and Tobago, Turkey, Uganda, Ukraine (in Russian-controlled eastern Ukraine), Venezuela, and Yemen.